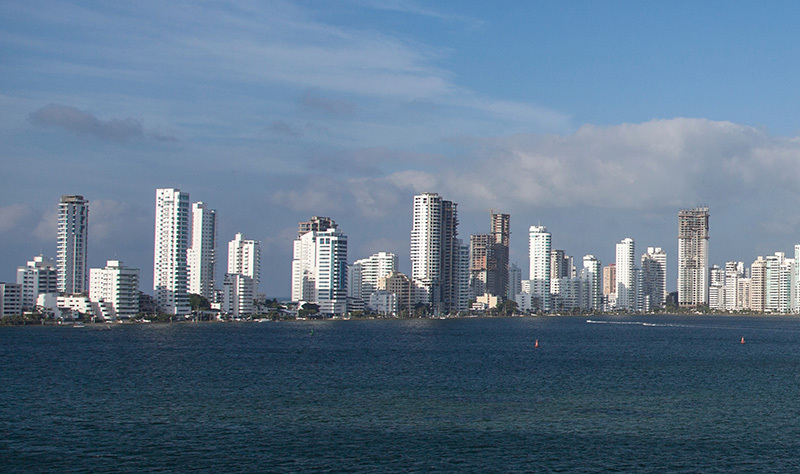 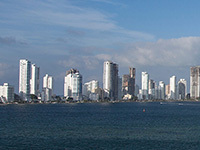 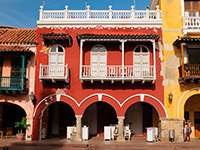 Cartagena was founded in 1533 by the Spanish conquistador Pedro de Heredia. 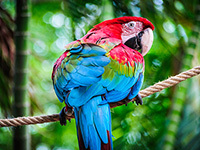 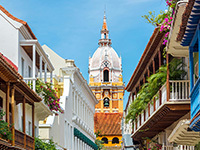 It has been one of the Caribbean’s most important ports practically since its very founding, as well as one of the most prosperous cities in the Americas. 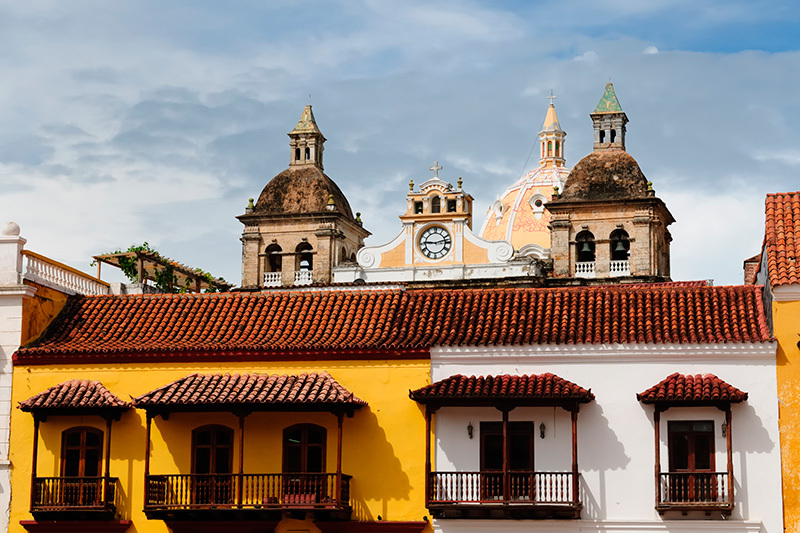 Its turbulent history has produced tales of intrigue, inspiring stories of the fight for freedom, legendary battles between empires and pirate adventures. 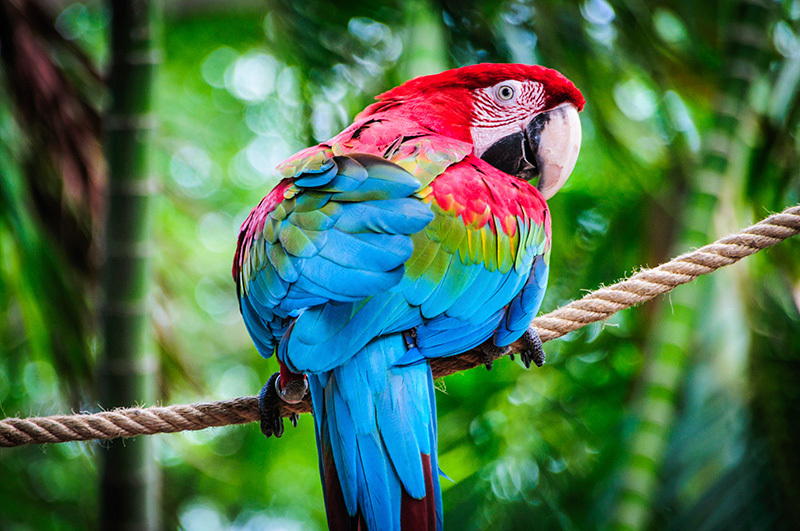 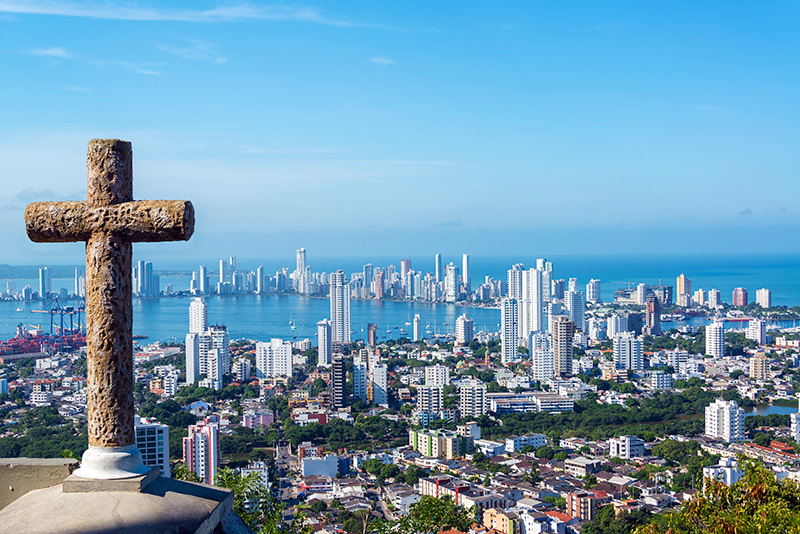 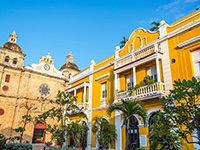 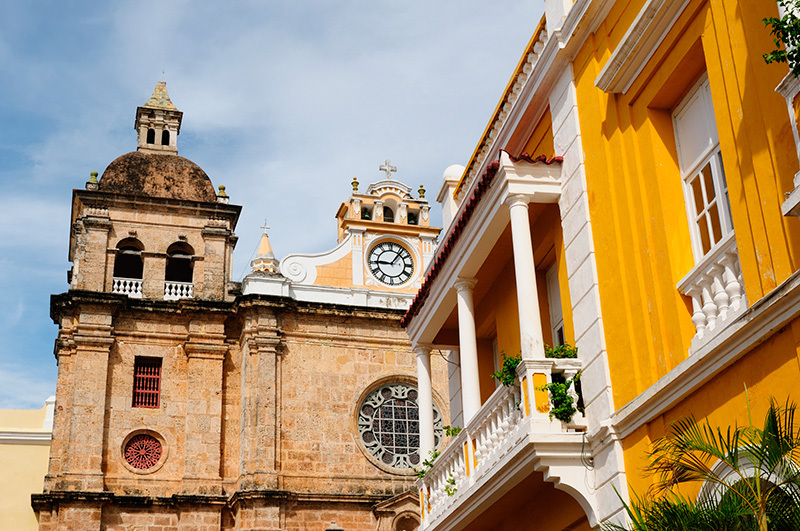 The history of Cartagena however extends back to pre-Colombian periods, a fact attested to by the area’s archeological sites, where visitors can observe some of the oldest remains from American antiquity. 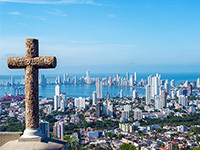 Along with the city’s many cultural attractions and rich history, its agreeable weather is another reason to choose this city as a travel destination. 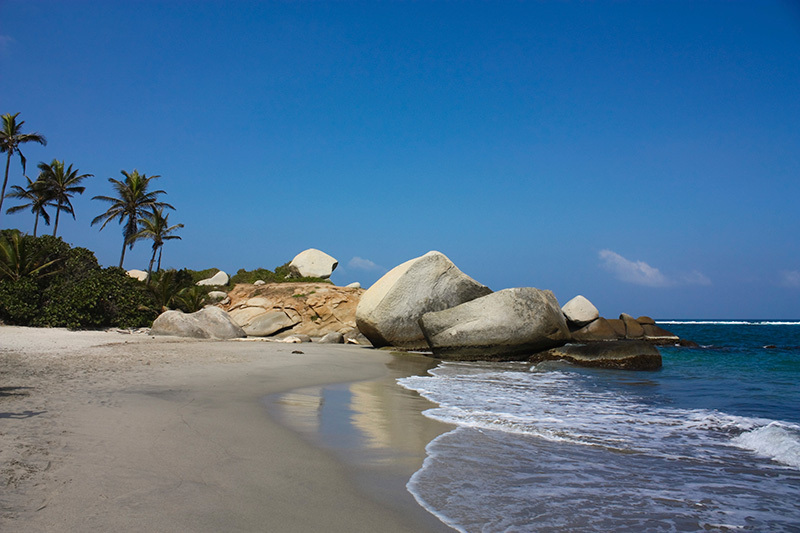 Temperatures range between 20º and 30º C (68º and 86º F) all year round! 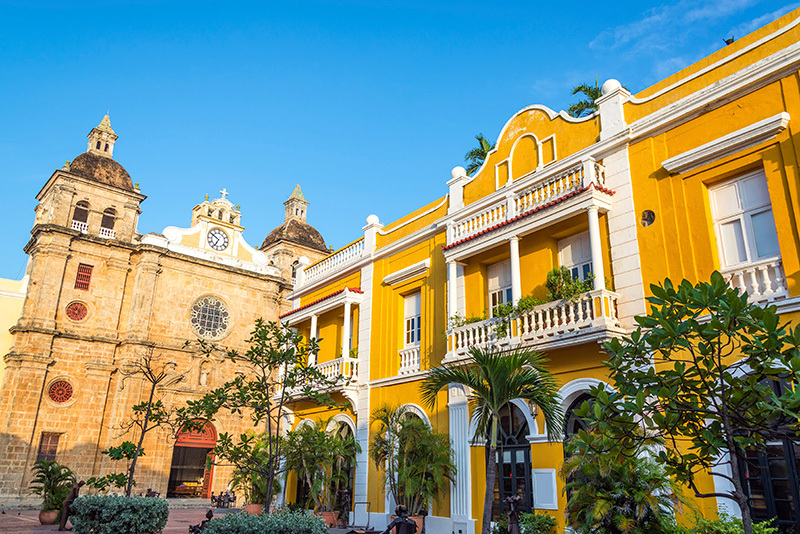 Its endless summer climate along with its privileged location right on the Caribbean, make this an ideal city to visit any time of the year. 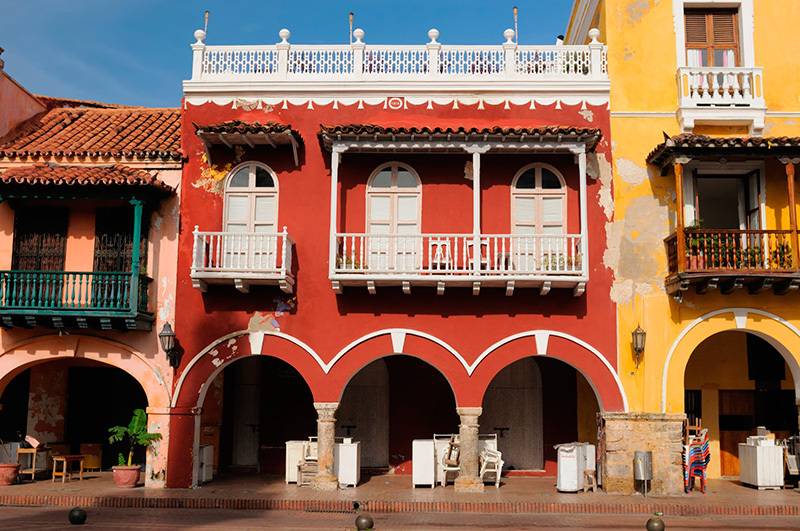 And one more important detail: Cartagena’s naturally protective geography guarantees that it will never be hit by a hurricane. 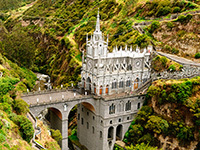 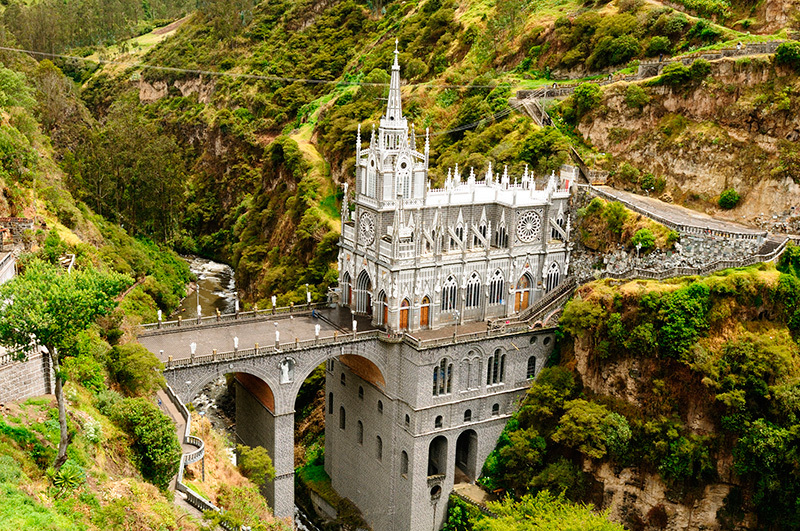 This is one unique setting for your Spanish study experience! 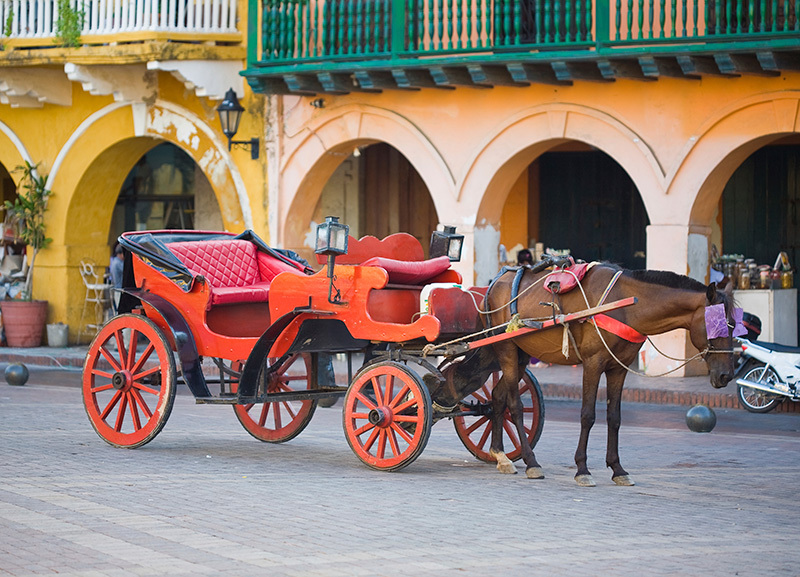 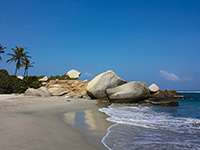 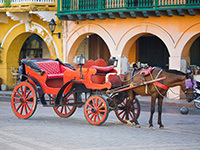 Cartegena however is not only about exotic summer getaways; it also gives you the chance to travel through time! 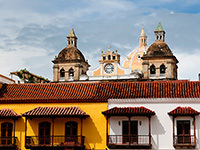 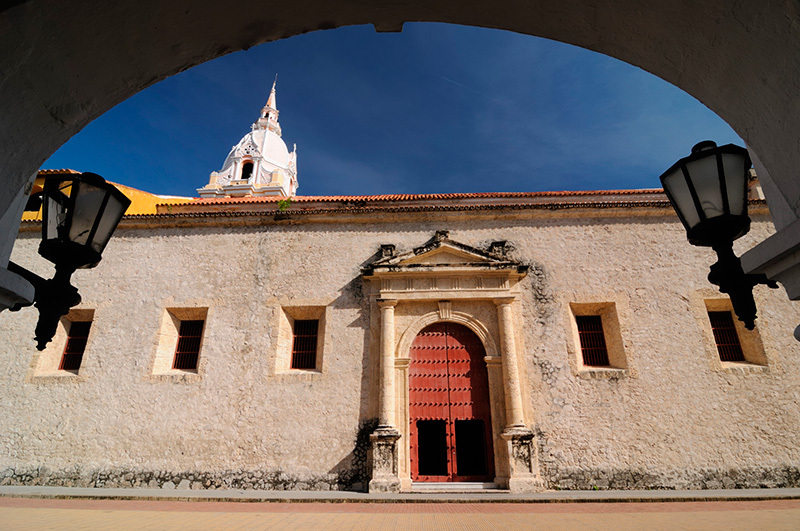 Many of its 16th and 17th century buildings remain intact, teleporting us back to an age of conquistadors and great wealth, when the city was the pride of the Spanish empire and when the fight for independence made history not only in this country, but on the entire continent. 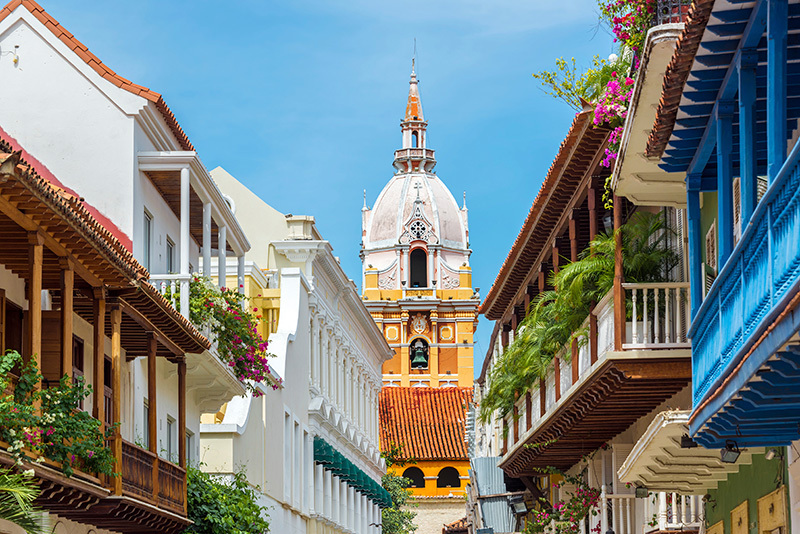 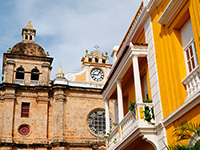 We invite you to embark on this unique journey with us, where you’ll be immersed in the Spanish language and the rich culture of Cartagena!